Tamakoshi Shrine @ Kaimon, Ibusuki City | Kagoshima Love! 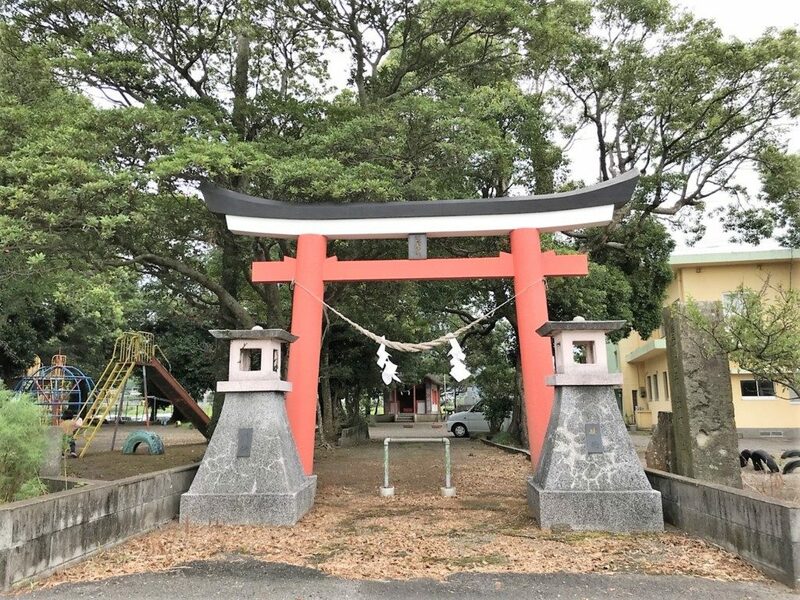 This article introduces Okitama Shrine at Kaimon, Ibusuki City. 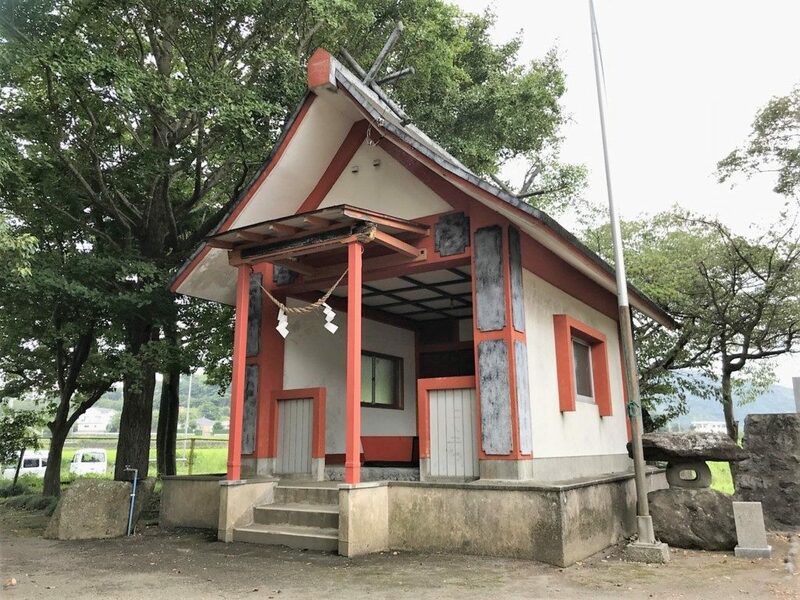 The shrine is called “Kudama Shrine” by local people. It takes 1.5 hours by car from Kagoshima City. It takes about 20 minutes from JR Ibusuki Station. It takes about 25 minutes from JR Kaimon Station by foot. 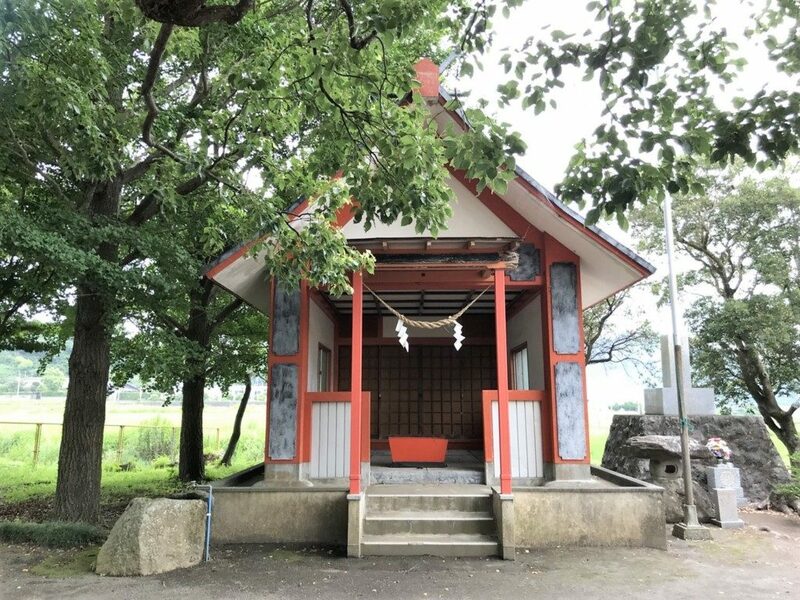 The shrine is the branch shrine of Hirakiki Shrine. 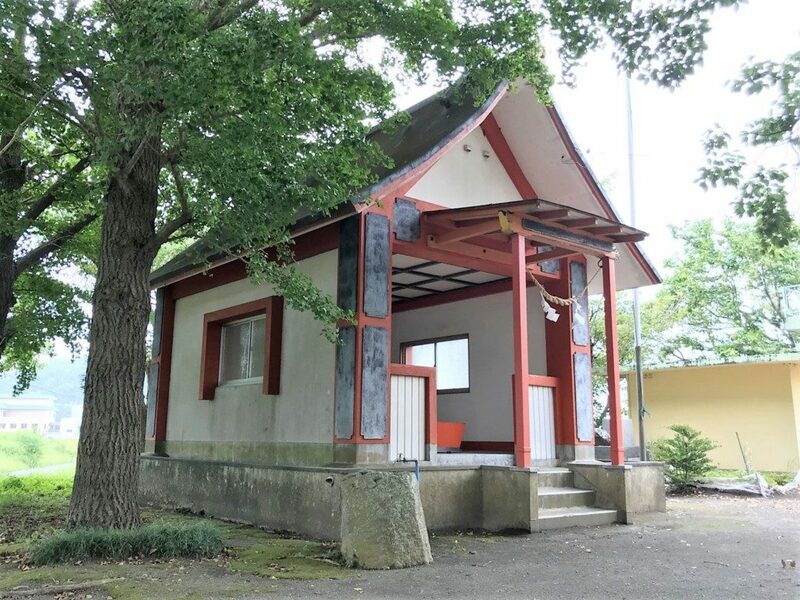 It is not clear when the shrine was built, but documents of Edo Era indicates the name. Ei clan had ruled the surrounding area of Okitama Shrine before Edo era. Ei clan had prayed the shrine. for their long lives, prosperity and victory in war and peace of their lands at the shrine. Amnaterasu is the God of Sun and ancestoral God of Japanese emperors. One day her brother Susanoo disturbed the heaven and Amaterasu hides herself in the cave. The sun disappeared from the world and all sorts of eviles filled the world. Other Gods had a party in front of the cave. Amaterasu got interested in the party and spied it from the cave then other Gods pulled her out of the cave. The sun returned to the world. The God benefits of Amaterasu includes “Peaceful Rule on Land”, “Better Luck” and “Victorous Luck”. Kotoshironushi is the son of Okuninushi who is prayed at Izumo Shrine. One day Amaterasu asked Okuninushi to deliver his land to Gods in heaven. Many sons of Okuninushi were against the delivery, but Kotoshironushi agreed to the delivery and settled the problem peacefully. The God benefits of Kotoshironushi includes “Business Prosperity”, “Fishery Prosperity” and “Money Luck”. The grandson of Amaterasu is Ninigi. Amaterasu ordered Ninigi to move to the human world to rule the land. God Sarutahiko guided Ninigi to the human world. Sarutahiko is the famous God of “guide”. The God benefits if Sakutahiko include “Traffic Safety” and “Marriage”.